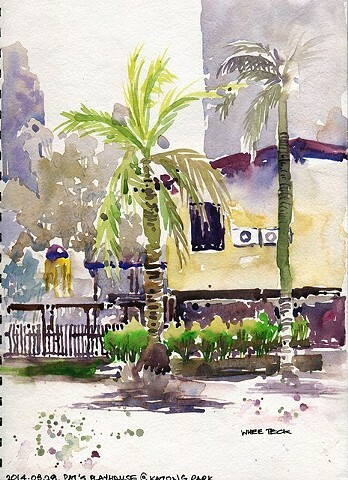 Sketchbooks (2014) > S&B Beta 9"x12"
2014-03-28 Pat's Schoolhouse at Katong. Pat's Schoolhouse at Katong. While waiting for the other cyclists to turn up.